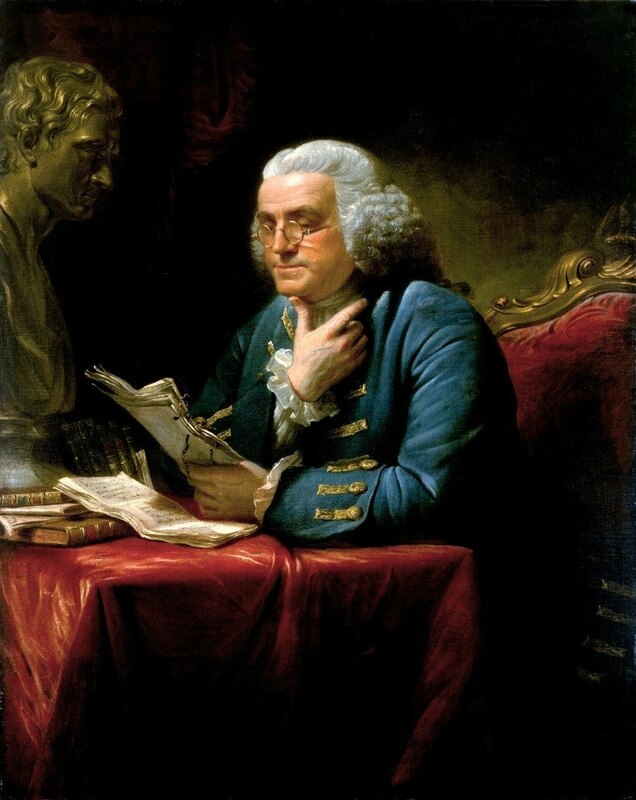 On this day in history, May 5, 1775, Ben Franklin returns from Great Britain after having spent much of the previous two decades as a colonial agent in London. Franklin had become independently wealthy by his early 40s due to the success of his publishing business. After he retired, he devoted much of his time to scientific pursuits and to politics. Franklin first became involved in politics in 1736 when he became the clerk for Pennsylvania's colonial assembly. He served in this position for 15 years. He served as a deputy postmaster of North America for roughly the same period. He also served on Philadelphia's City Council and as a Justice of the Peace. In 1751, Franklin was elected as a representative to the Colonial Assembly for the first time, a position he would hold for six years. He would later become the Crown's Postmaster for all of North America. In 1757, Ben Franklin became Pennsylvania's representative to the Crown in London. This began a long career of service to the colonies in England. He would spend 18 of the next 20 years in London as an agent for Pennsylvania, Georgia, New Jersey and Massachusetts. For a short stint in the early 1760s, he would return to the colonies and serve in the Pennsylvania Assembly again and would be elected the Speaker of the House in 1764.
intellectual during his London years. Franklin returned to London in late 1764 and resumed his career as agent for the colonies. Franklin disagreed with many British policies, but for the most part thought the colonists would have to submit to London's plans. As time progressed, however, his mind slowly changed and he began to realize that Parliament had no intention of being reasonable in its treatment of the colonists. In late 1772, Franklin obtained several private letters from Thomas Hutchinson and Andrew Oliver, the governor and lieutenant-governor of Massachusetts, from several years earlier. In the letters, the officials recommended abridging civil liberties in Massachusetts in response to the colonists' rebellion and in order to enforce Parliament's will. Franklin privately sent the letters back to officials in Massachusetts who published them in public newspapers. Colonists were outraged and Parliament was shamed. For his role in the affair, Ben Franklin was brought before the King's Privy Council in January, 1774. He was humiliated and removed from his position as Postmaster General. Later in the year, Parliament passed the Coercive Acts in response to the Boston Tea Party. The Coercive Acts shut down Boston Harbor and the Massachusetts Assembly until the tea was paid for. Franklin realized through all this that reconciliation with England was impossible. He left England permanently and arrived back in Philadelphia on May 5, 1775. The following day, he was informed he had been chosen to attend the Second Continental Congress as a delegate from Pennsylvania. In Congress, Franklin would help write the Declaration of Independence and serve as America's Ambassador to France, helping secure vital aid and cooperation from the French for the war. He would later be a governor of Pennsylvania and also sign the United States Constitution. 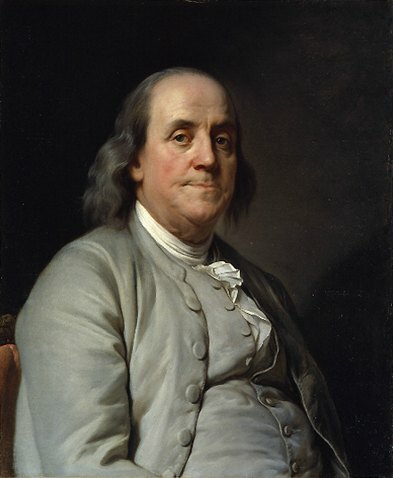 Learn more about Franklin at our Ben Franklin Facts page. Learn about Franklin's inventions and his studies in electricity here.